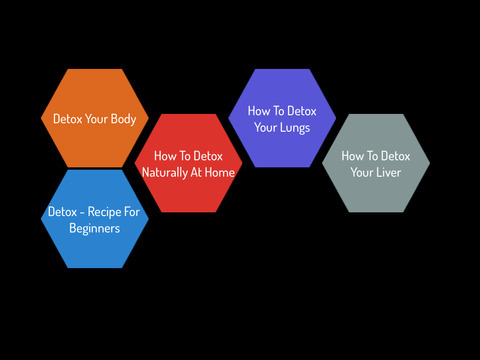 Detox Your Body is the ultimate video guide for you to learn to detox your body. Note: Always consult your healthcare provider before beginning any detox program. This general information is not intended to diagnose any medical condition or to replace your healthcare professional. 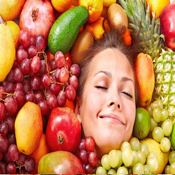 Consult with your healthcare professional to design an appropriate detox diet prescription. If you experience any pain or difficulty with these suggestions, stop and consult your healthcare provider.